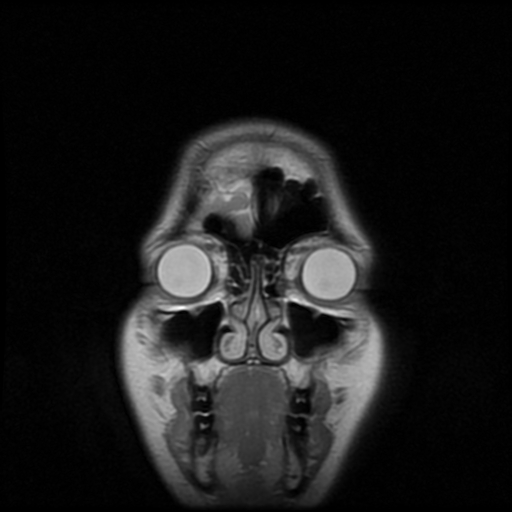 The images above are taken from the head MRI I had done last year. They would be at home hanging in the surrealist wing of an art museum or on the album cover of a metal band’s CD. I was surprised to learn that MRI films come on CDs now, but my radiologist friend, Lakshmi, that I visited this weekend said most of these things are done digitally now. She flipped through my films and explained what all the black, grey, and white bits were without charging me $400 for it. 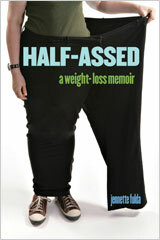 Each image on the CD is a slice of my head, as if they cut it up like bread and peeked inside. The way Lakshmi read the MRI was to sort through the images like they were a flip book, back and forth. Each time she ran the animation she looked at a specific part of the picture, like the brain stem or the sinuses, and looked for abnormalities. I have a healthy brain according to the films. Yay? Wow, that’s pretty cool. I wish I could get my MRI scans for my own personal use. It would be nice to have proof that yes, I do have a brain. @Tara – You should be able to request a copy of your scans from the hospital or imaging center you had them done. Mine were even free! 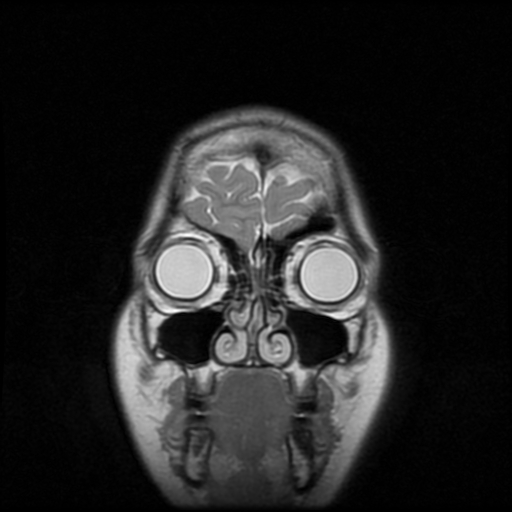 I had an MRI a while back and am just fascinated with looking at the films… Apparently I have large eyeballs. Go figure. The second one down is scary. I know it’s you, but it’s still scary! Fascinating. I went off on a tangent but I deleted it. I am glad your brain is normal. I am sad that no one has been able to help you yet. Take care. is it body part week? first your toe now your brain! 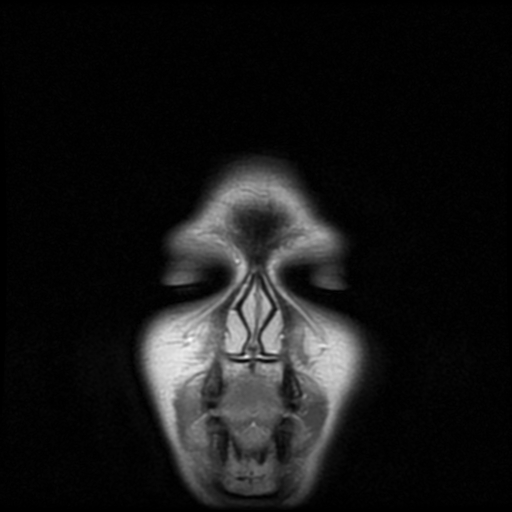 Dude, I’m in a metal band.. what a good idea for an album cover! Those are amazing! If I were you, I would so print off that first image and frame it, haha. It looks like a mix of a person and a tiger. Yes, those are really fascinating. Even better than the neck and back scans my dad was showing everyone a couple of years ago. I think that these are more interesting just because they are of your brain and head (and you can tell where your eyes are!). 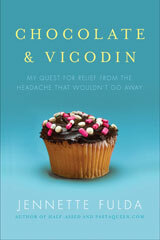 It’s great that your MRI results are normal, but too bad you don’t have a good answer about your headaches yet. I hope you find something that helps soon. Oh, dang. On the one hand, yay for a healthy brain! On the other — crap, there’s nothing they could cut out to cure you. I’m sorry that they didn’t find, like, a big ol’ cyst or something tothat is easy to fix & would cure your pain, but I guess “everything looks fine” is better than a diagnosis of glioblastoma. I’ve been suffering from allergies the last few days, and they make my life miserable, but then I think about what it would be like to live with a headache for over a year and the allergies seem pretty tolerable by comparison. Way cool. These remind me of the body slice that is in the welcome trust museum in london. Wow, cool and creepy at the same time. My friend had a brain tumor removed and has a big empty dark spot on his MRI where it was. They do his MRI’s top to bottom. (He came through great and there is no sign of regrowth, thank God.) It’s crazy cool to see all the twists and turns of the most facinating and least understood part of the body. 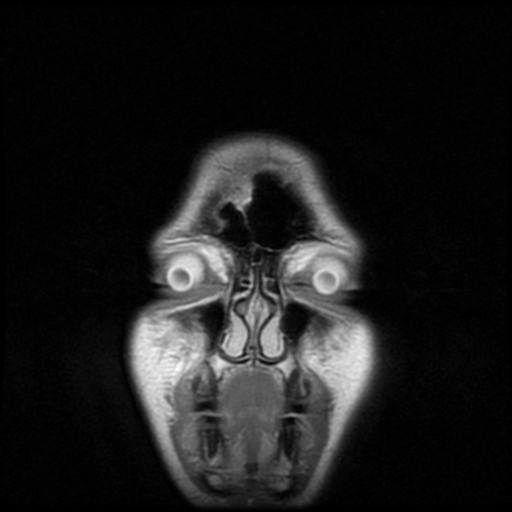 @maggieapril – My radiologist friend says the black spots are just air, like you can see in my sinuses. So it makes sense that your friend’s black spot marks where they took the tumor out. Freaky, but wicked cool too. That is so cool! I love the first one, where you can see your eyelids. I had a roommate once who was an X-ray tech and she would practice on me. We had cool x-ray and ultrasound images of my body parts hanging on the fridge. It really is art in a freaky sort of way! Using the most technical terms I know for this sort of thing… I love the curlicue thingys in the center of the last frame and the tube-looking deals on your eyes in the second one! I wish I had a friend that could explain all this to me!